The Christmas Fantasia, the Winter performance of the Hywel Girls’ Choir & Hywel Boy Singers, will present 250 musicians and singers from the Hywel Girls’ Choir & Hywel Boy Singers, their resident orchestra the nationally acclaimed British Sinfonietta Symphony, the massed voices of the Llanelli Choral Society and the mighty Morriston RFC Male Choir, soprano Adele O’Neill, organist Huw Tregelles Williams, pianist Jean Hywel – all under the magical baton of conductor John Hywel Williams. In grand and magical style, John Hywel Williams will present a festive extravaganza of choral and orchestral Christmas fun. 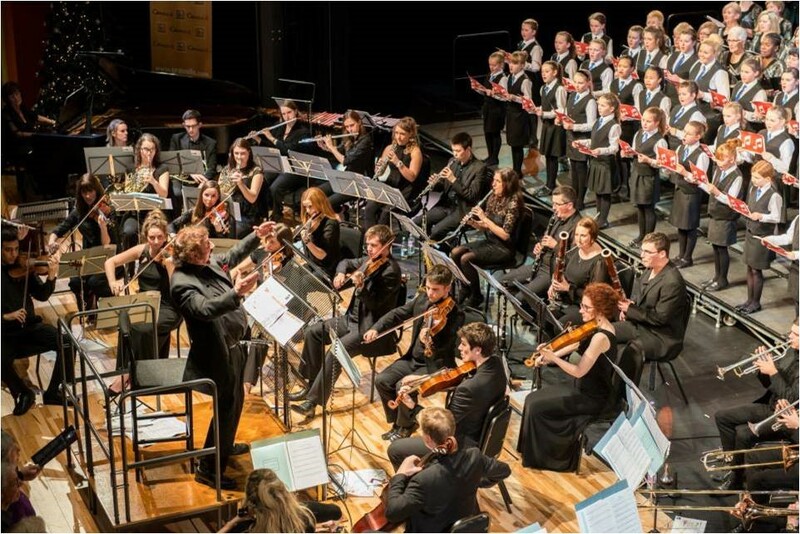 Orchestral and choral highlights include the ever popular Christmas Overture, Sleigh Ride, White Christmas, Troika, Festive Fanfares, O Come All Ye Faithful, Hark the Herald Angels Sing, Deck The Halls, Unto Us is Born a Son, Joy to the World and Ode to Joy. Beyond the traditional Christmas favourites, there will be some magical twists to the night. John Hywel will bring to life magical musical creatures for the audiences – the Russian Dancers and the Sugar Plum Fairy from Tchaikovsky’s Nutcracker and the magical Trolls from The Hall of the Mountain King. Audiences will also get whisked away to the New Year celebrations of Vienna with Strauss’ Blue Danube, Trtisch-Tratch Polka and Radetsky March. Snow is also forecast on the night! 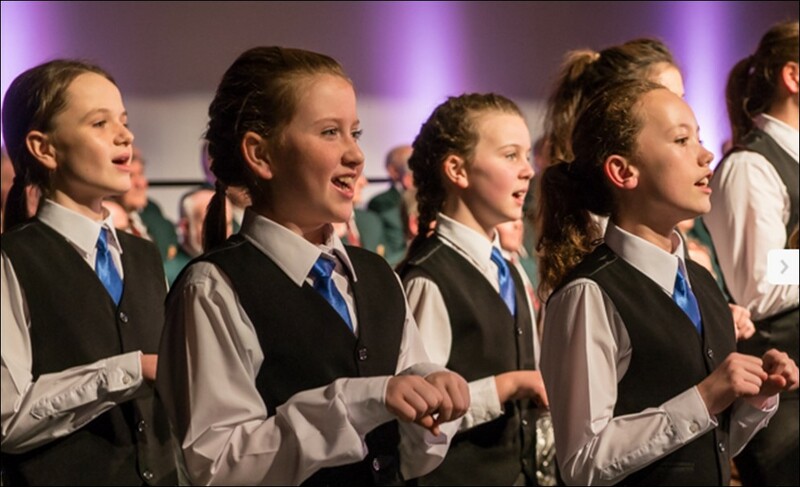 Audiences in their millions, both home and across the country, will be able to enjoy Llanelli’s Hywel Girls’ Choir & Hywel Boy Singers on television over the Christmas holiday, on BBC Breakfast News on Christmas Eve and Channel 4 on Christmas Day. Tickets available from Barbara Thomas on 01269 841658.